What’s the Price for the 2019 Mazda CX-3? 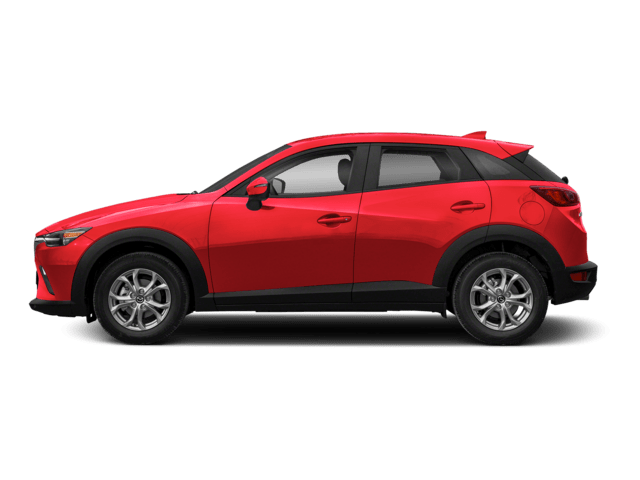 How Many MPG Does the 2019 Mazda CX-3 Get? What’s New for the 2019 Mazda CX-3? Some significant updates were made to the 2019 Mazda CX-3. 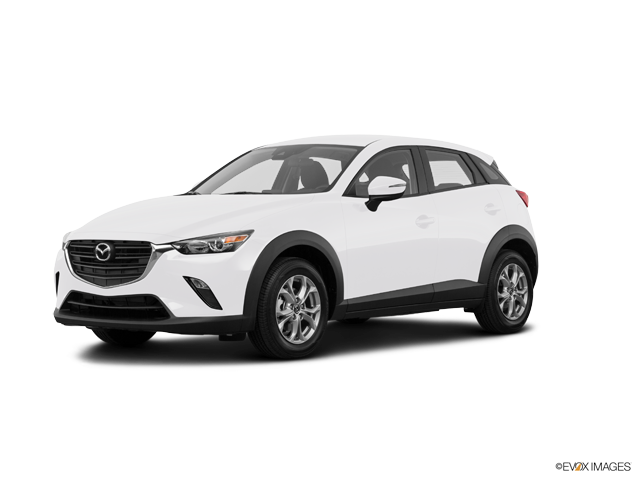 While the CX-3 was already among the most fun-to-drive subcompact crossovers on the market, you can expect the 2019 model to deliver even better blend of performance and efficiency. Under the hood of the new CX-3 sits a revised 2.0-liter, SKYACTIV-G four-cylinder engine. It develops a competitive 148 horsepower and 146 pound-feet of torque. 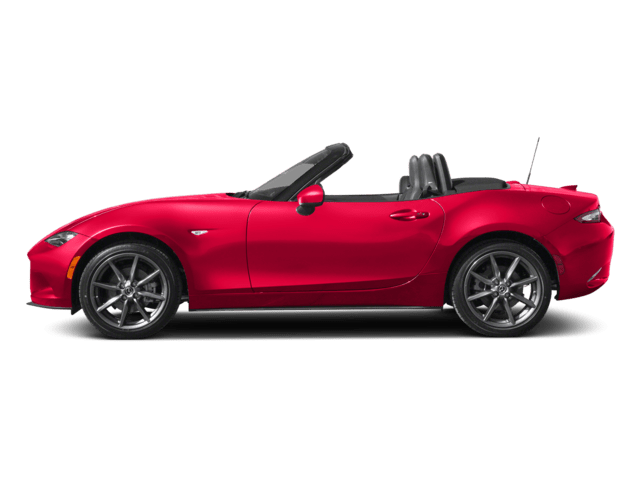 For 2019, Mazda has tweaked the engine to develop more torque across the entire RPM band. You will also benefit from the CX-3’s improved handling and smoother ride. 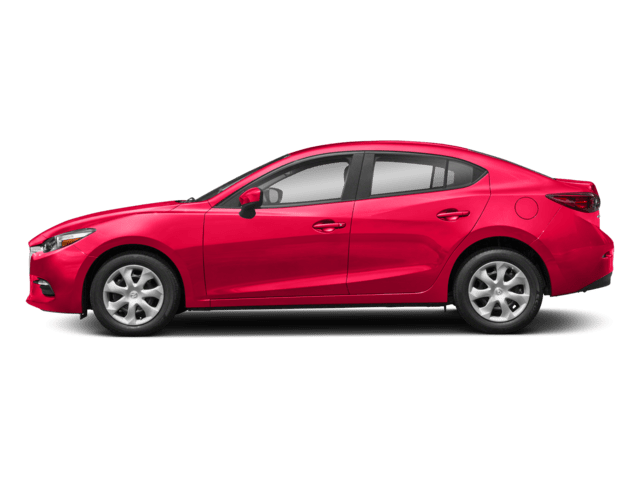 Designed to optimize cornering, Mazda’s innovative G-Vectoring Control technology comes standard throughout the lineup. A re-tuned suspension and updated steering system further enhance the CX-3’s responsive driving dynamics. 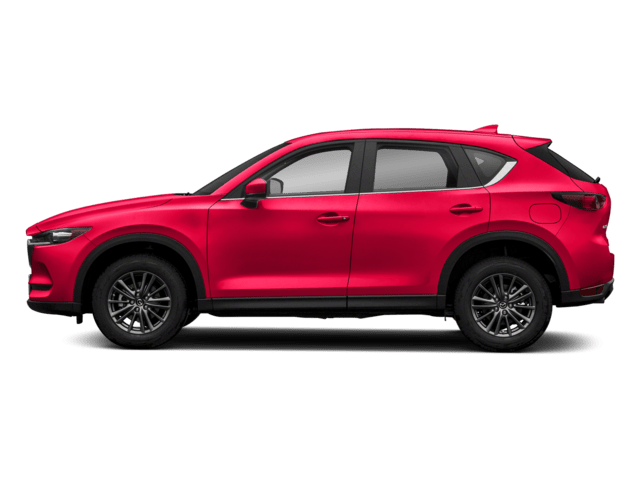 Revamped exterior styling gives you another reason to choose the new 2019 Mazda CX-3. A bolder grille design takes the SUV’s curb appeal to the next level. A new set of 18-inch alloy wheels have also arrived this year. Featuring chrome exterior accents and LED combination tail lights, the range-topping Grand Touring model definitely makes a powerful statement. 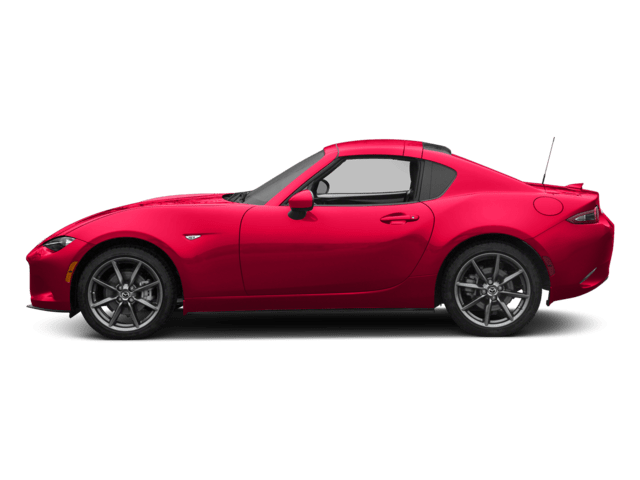 While a total of eight stunning colors are available, a lot of Mazda fans will be interested in the newly available Soul Red Crystal color. When you step inside the 2019 Mazda CX-3, expect to be impressed by its renovated cabin. Not only does the new electronic parking brake give the interior a cleaner look, but it also frees up more space in the front. There’s definitely greater storage for your extra stuff in the center console. Designed with high-density urethane foam, the CX’s redesigned seats promise to provide amazing comfort throughout the day. Full-leather seating surfaces are found inside the Grand Touring model. Meanwhile, suede-like interior accents give the entire cabin a more luxurious feel. 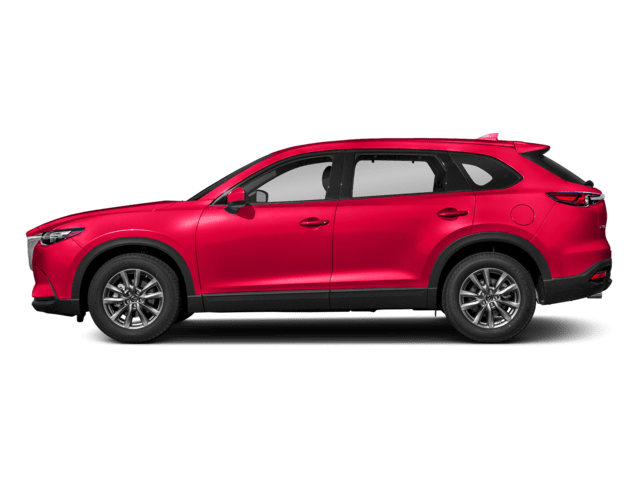 In terms of passenger safety, the 2019 Mazda CX-3 remains among the class leaders. It yet again received a five-star overall safety rating from the NHTSA. A number of innovative driver-assist technologies are available as well. Blind-spot monitoring with rear cross-traffic alert now comes standard on every new CX-3. By detecting unseen vehicles, this valuable technology heightens your sense of awareness on the road. You’ll also benefit from standard Smart City Brake Support, which helps prevent low-speed collisions. A new Sport i-ACTIVSENSE package adds even more safety equipment to the base model. 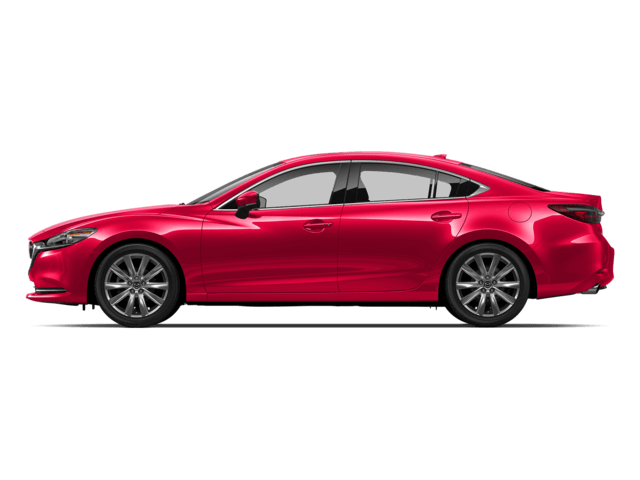 Some of the great features found in the i-ACTIVSENSE package include full-speed Smart City Brake Support, Mazda Radar Cruise Control, high-beam assist, and a heads-up display. For good reason, the 2019 Mazda CX-3 has triggered a lot of excitement. 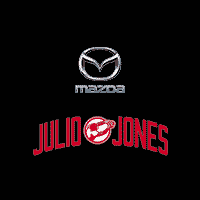 If you have any questions or wish to schedule a test drive, be sure to contact Julio Jones Mazda. The staff always makes customer satisfaction a top priority! As soon as you arrive to the dealership, expect our friendly atmosphere to put your mind at ease. 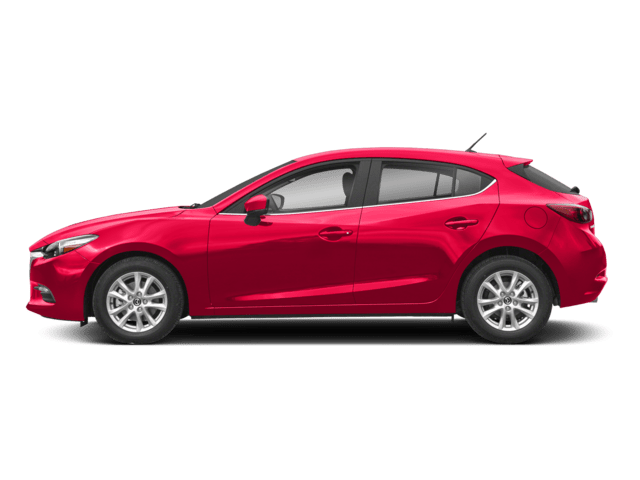 * Starting at $20,390 MSRP for 2019 Mazda CX-3 Sport FWD models. MSRP excludes taxes, title, license fees and $995 destination charge (Alaska $1,040). Actual dealer price will vary.